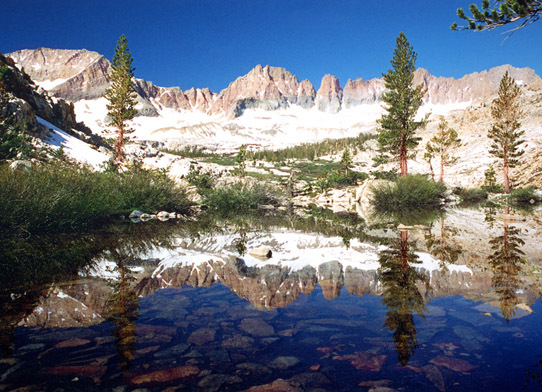 Kaweah Basin is the remotest area of Sequoia Park. Very few people make it in here, as it requires at least four days of hiking to reach it, and there are no trails going into it. I camped here three days and did not see another person. My kind of place!